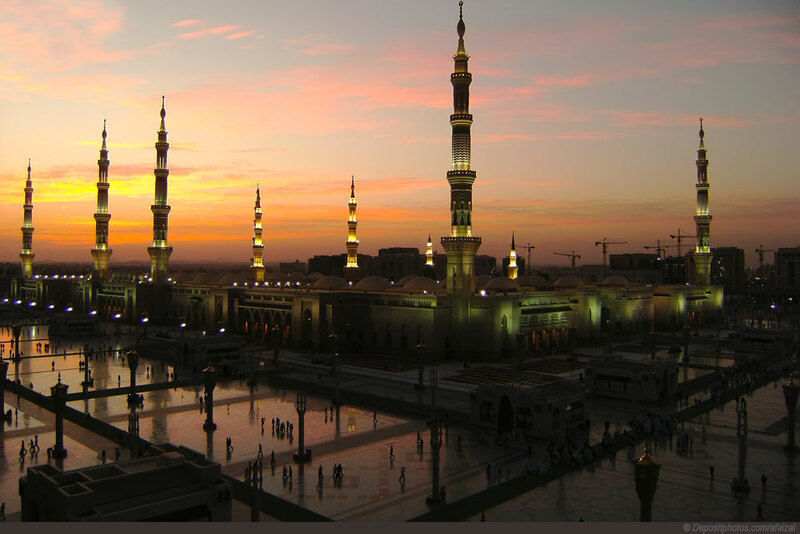 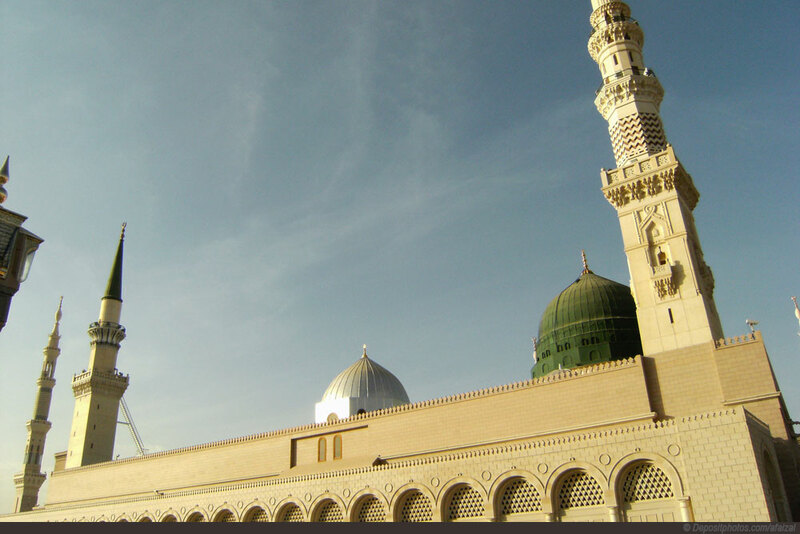 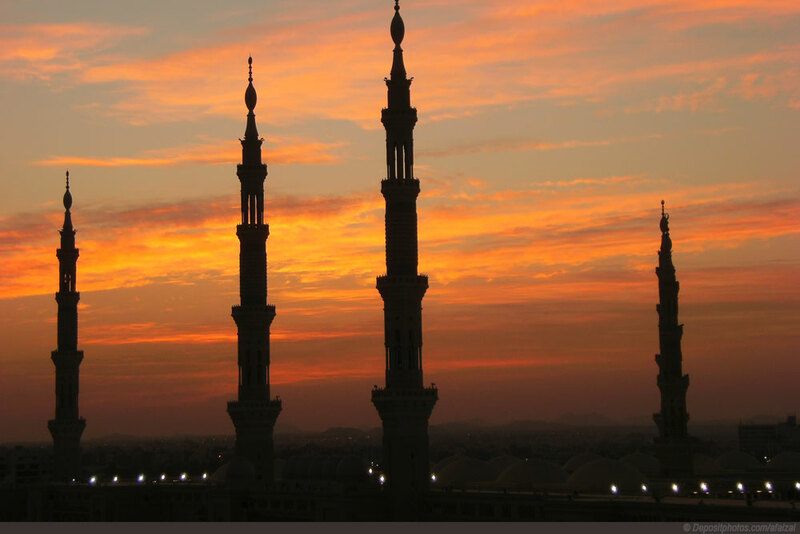 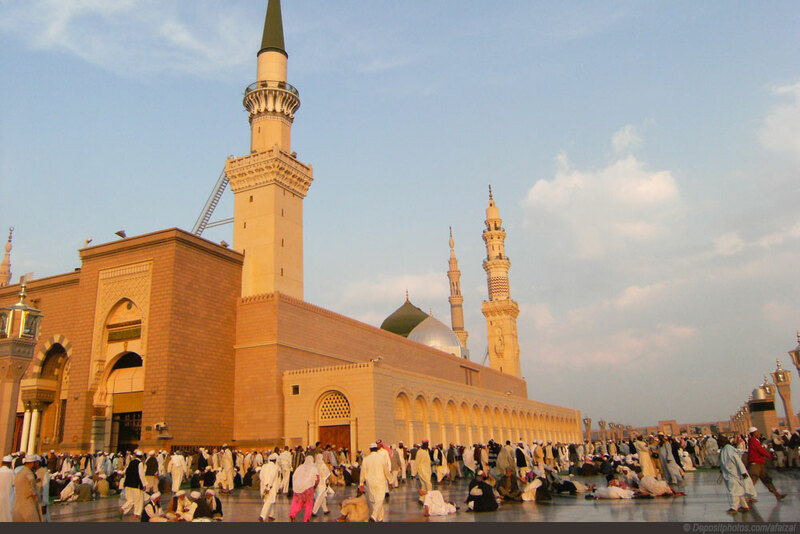 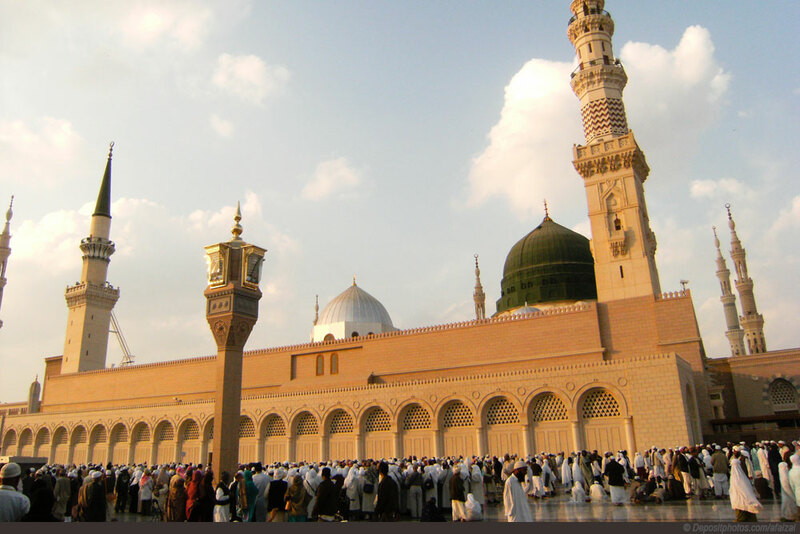 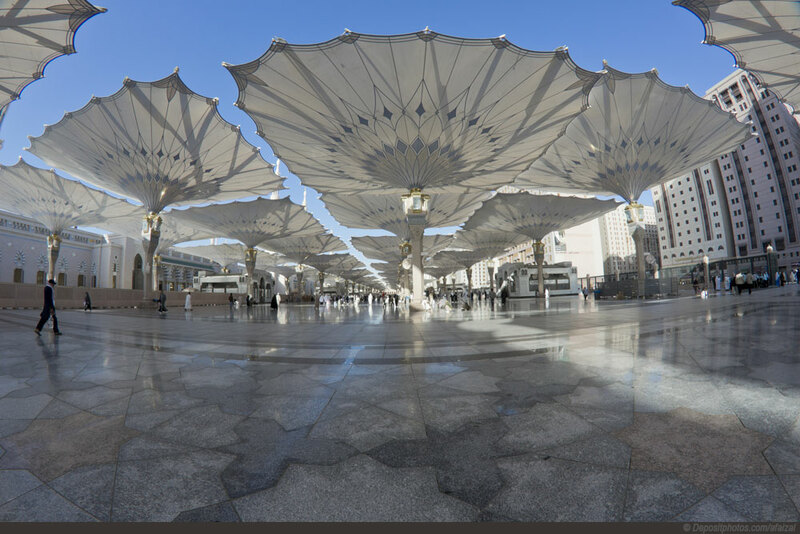 Medina is city of Saudi Arabia (Mintaqat al Madinah). 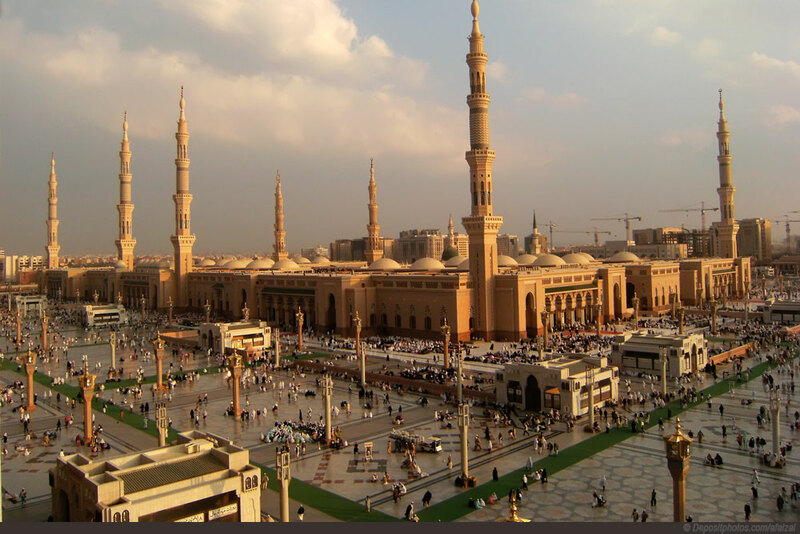 The population of Medina: 1,300,000 people. 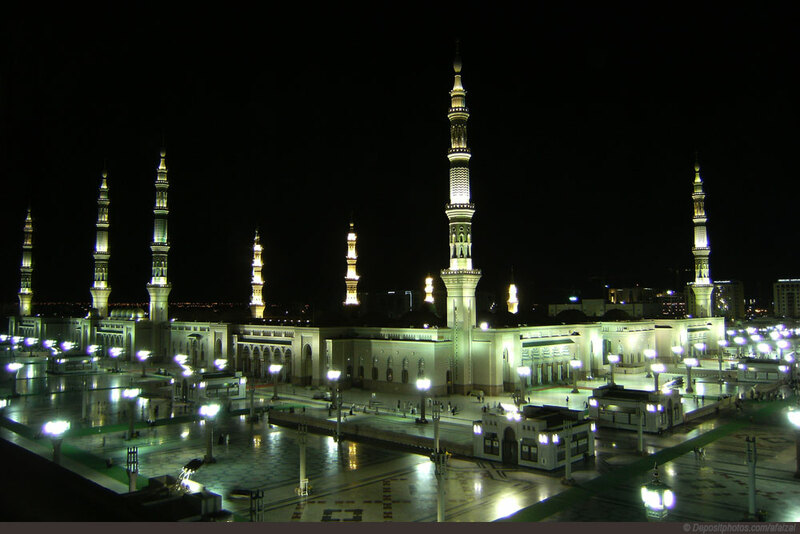 Geographic coordinates of Medina: 24.46861 x 39.61417.